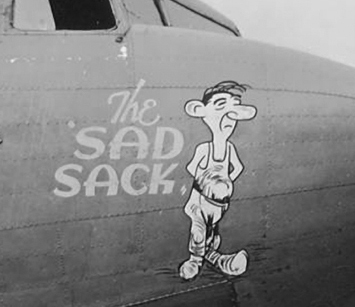 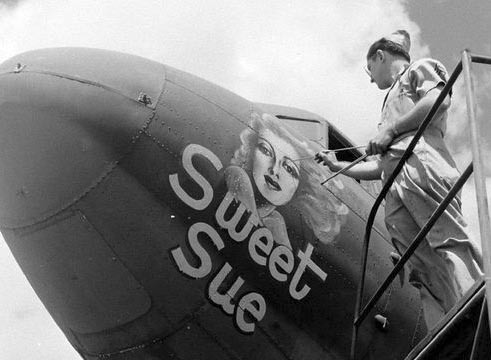 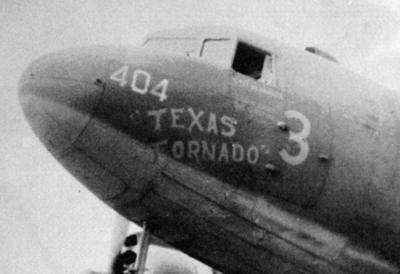 The unsung heroes of WW2, the Douglas C-47 Skytrain and its specialist paratroop partner the C-53, were the workhorses of the US Army Air Force. 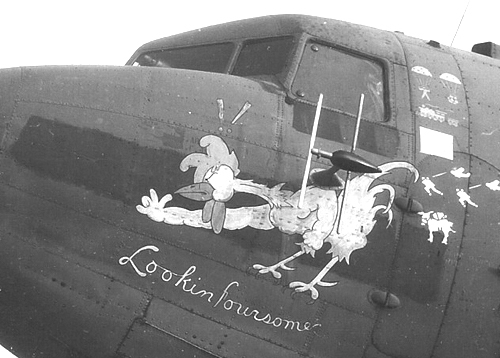 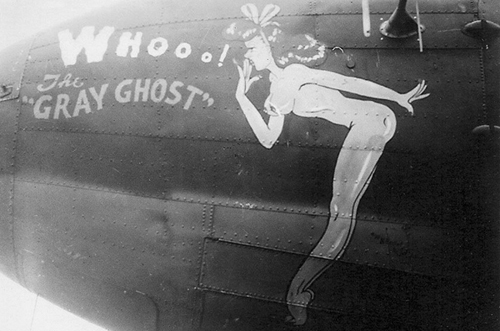 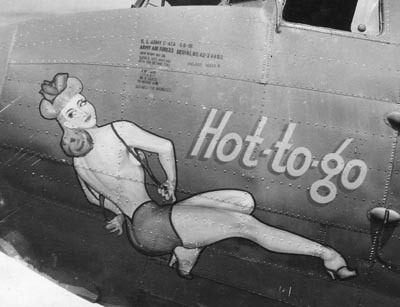 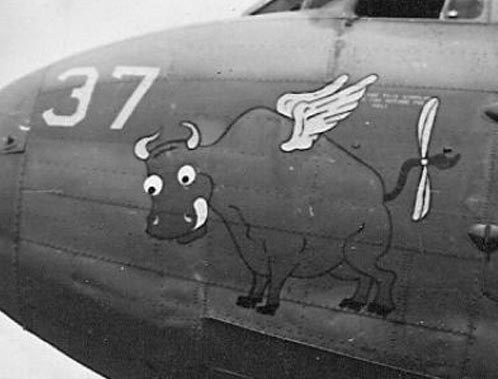 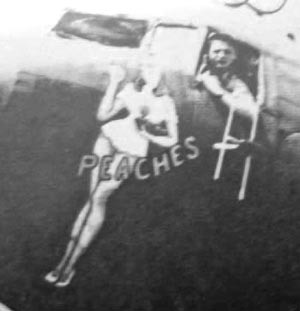 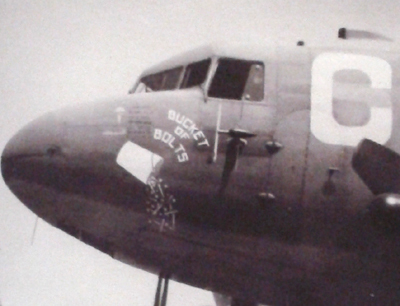 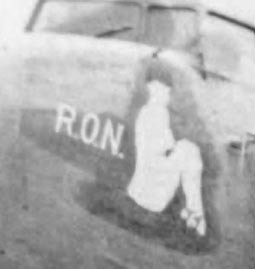 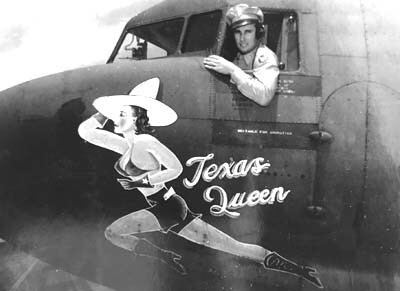 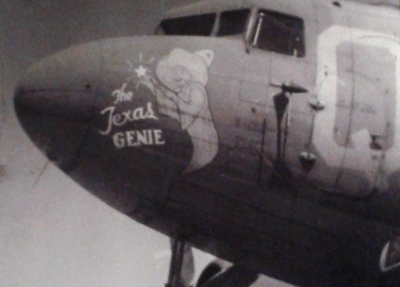 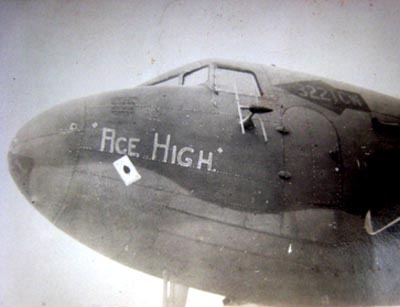 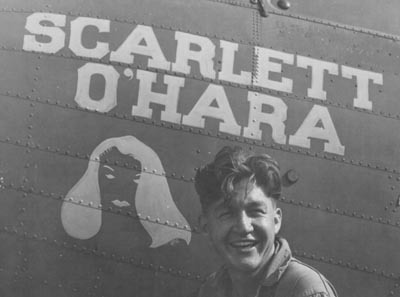 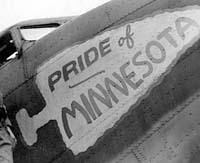 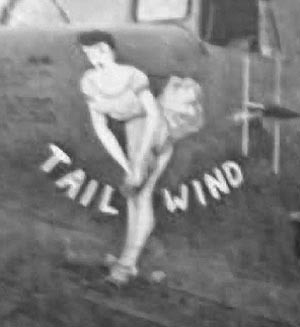 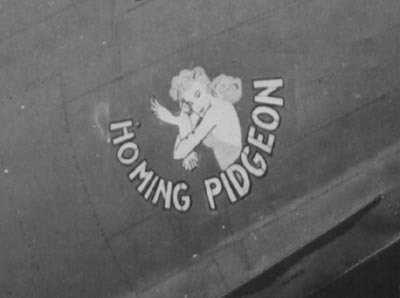 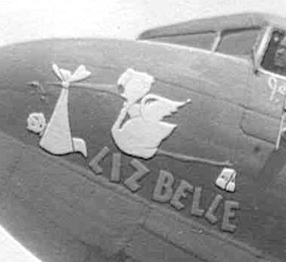 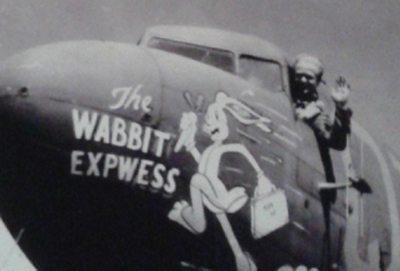 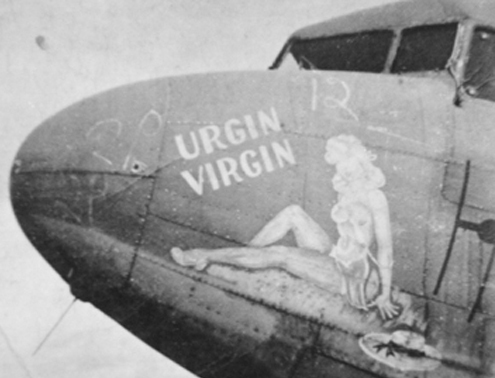 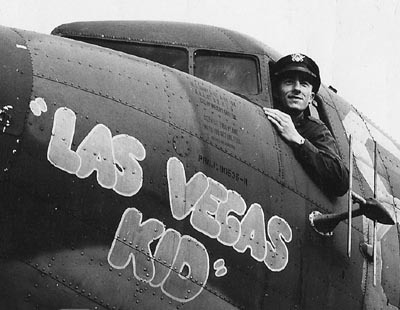 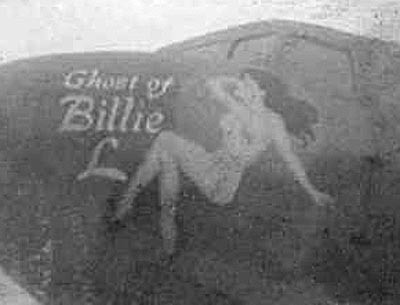 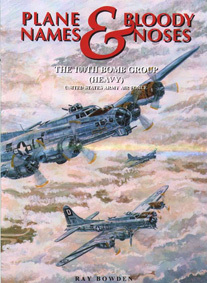 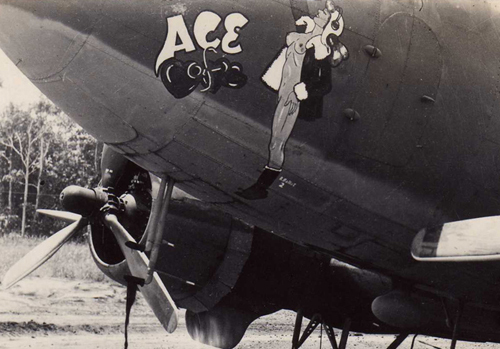 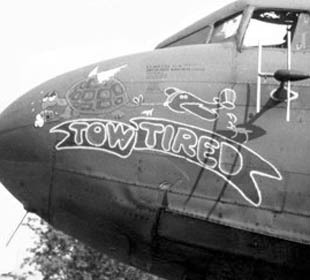 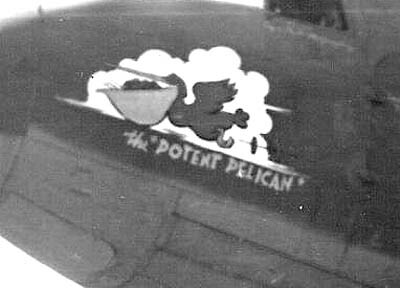 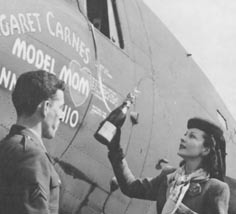 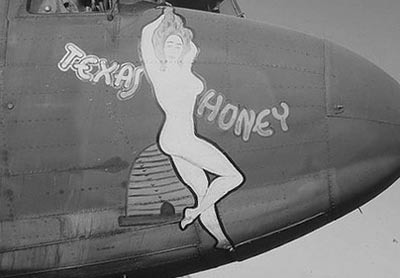 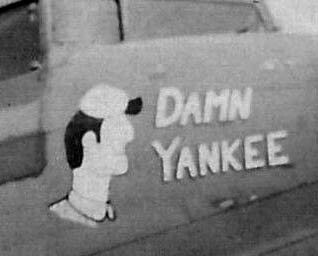 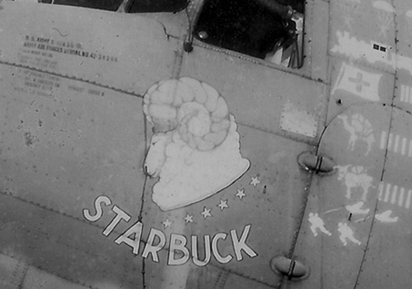 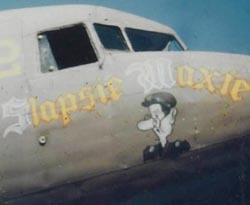 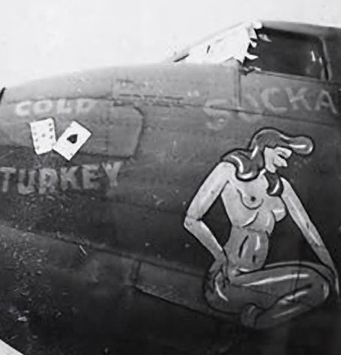 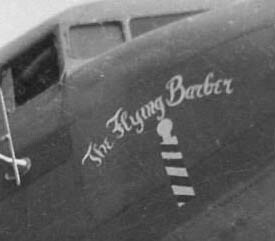 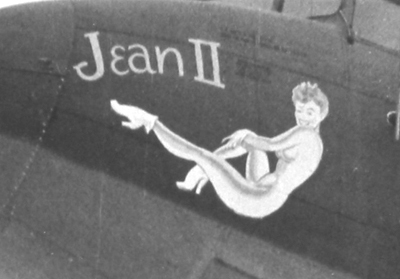 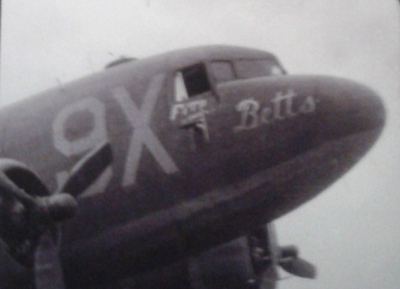 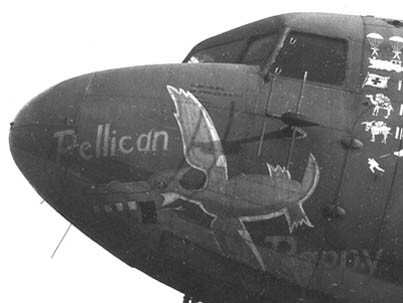 They were popularly known amongst the crews who flew and maintained them as "Gooney Birds". 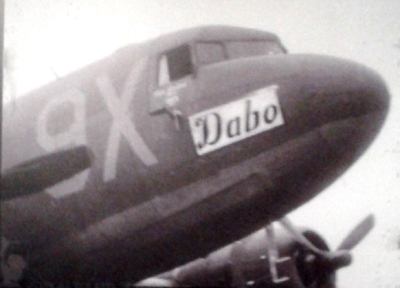 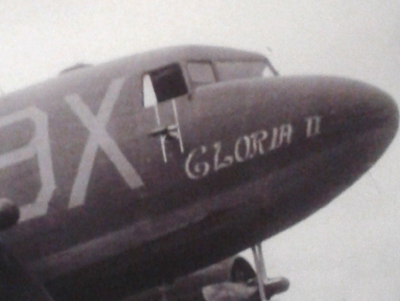 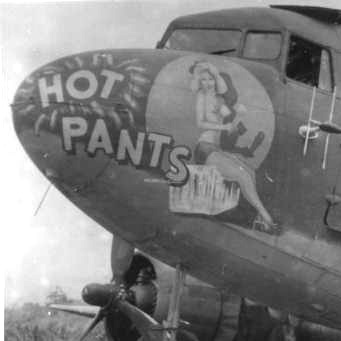 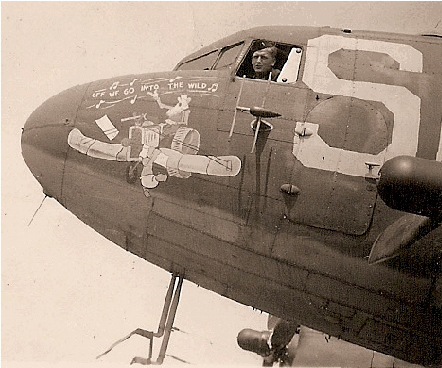 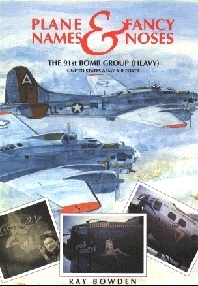 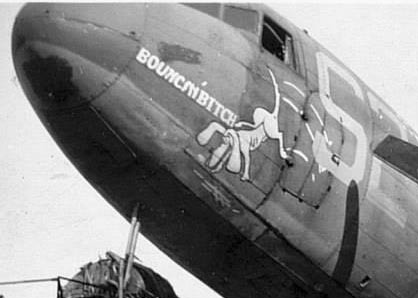 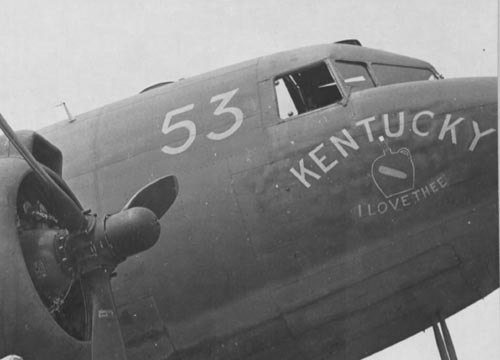 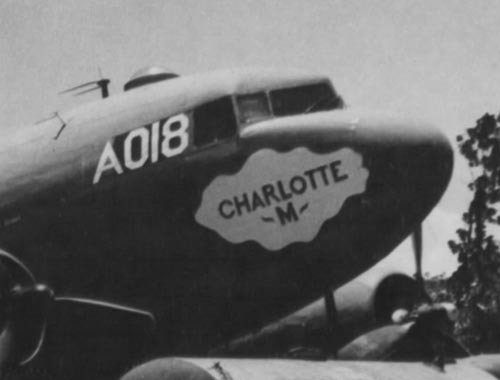 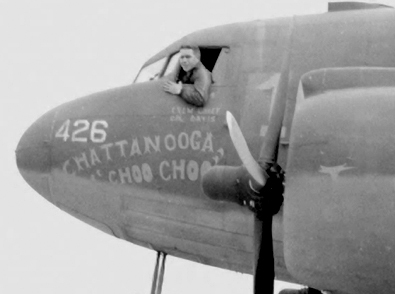 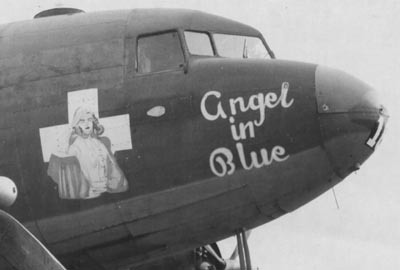 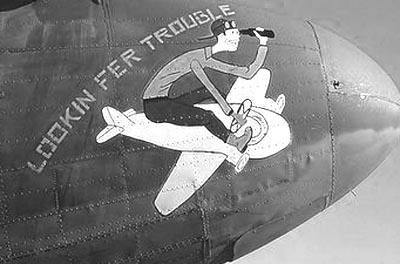 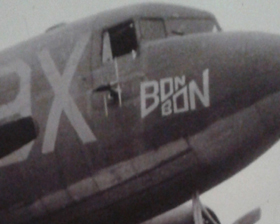 Not only did they fulfill the role of transporting troops and hauling vital supplies but they were also involved in all the major airborne assault operations of the war delivering paratroopers and pulling gliders, sometimes two at a time. 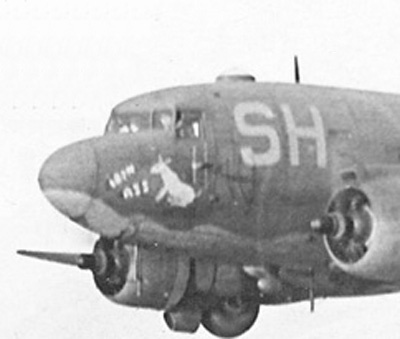 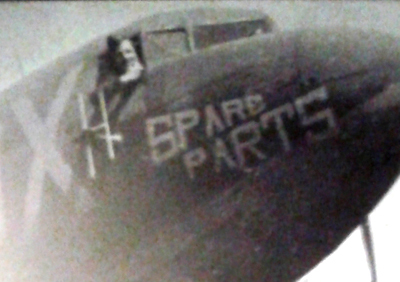 These often over-looked transports flew unarmed and unarmoured, at low levels, through flak and small arms fire to deliver men, supplies and fuel. 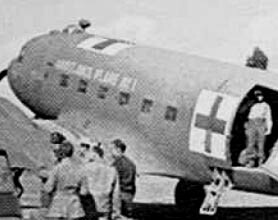 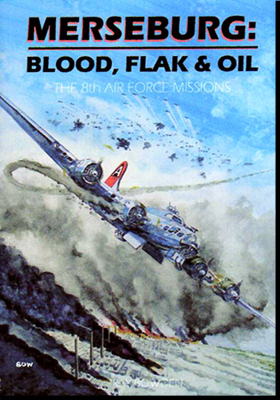 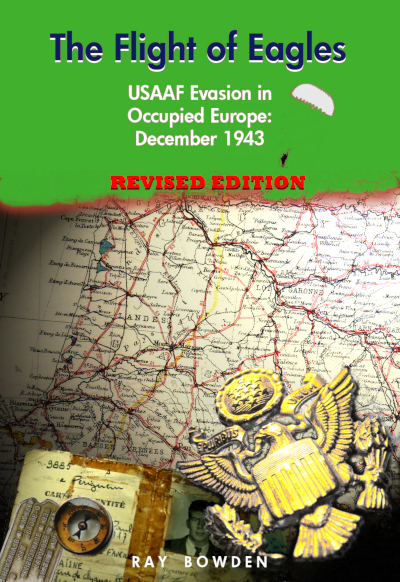 They provided medivac for casualties as well as clandestine missions to take in secret agents and bring out evaders from enemy territory.